Begin the day with brunch at Jerusalem West in Livingston, NJ. Then sit back and enjoy a Broadway Musical, My Very Own British Invasion, at the Paper Mill Playhouse. 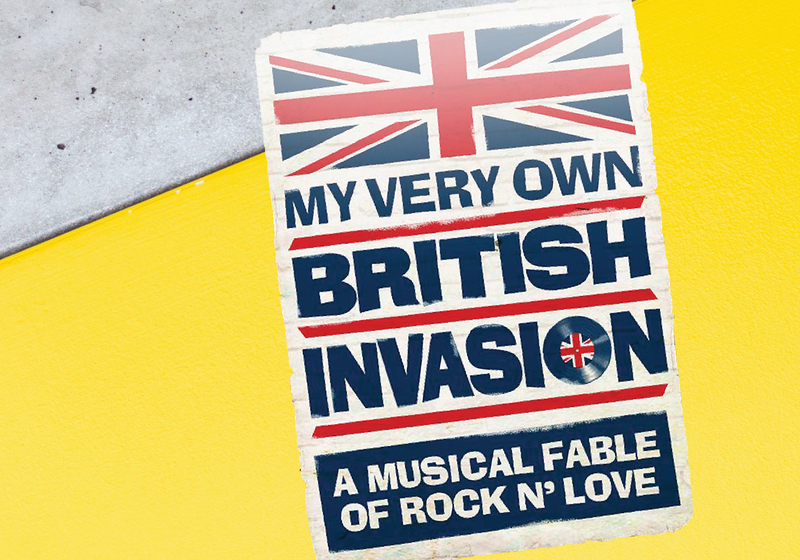 My Very Own British Invasion is a fable of young love as British Rock explodes around the world. The 1960s British music scene comes to life featuring songs from Herman’s Hermits, The Beatles, The Rolling Stones, Petula Clark, The Moody Blues, and other legendary bands of the era.